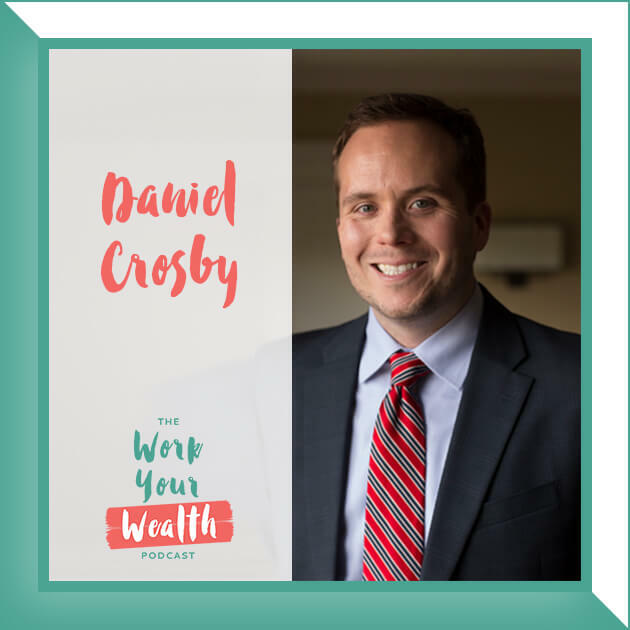 Talking about money with your spouse can’t always be easy, but it is crucial to your marriage. 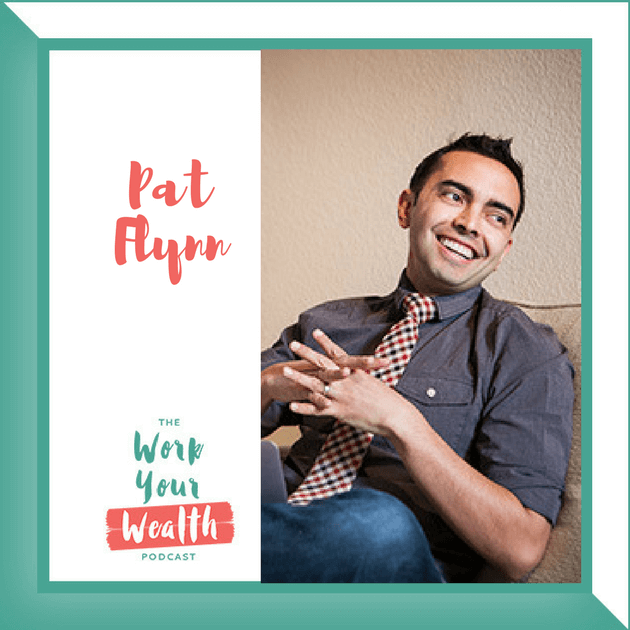 This week I sat down with Certified Financial Coach, Ericka Young. 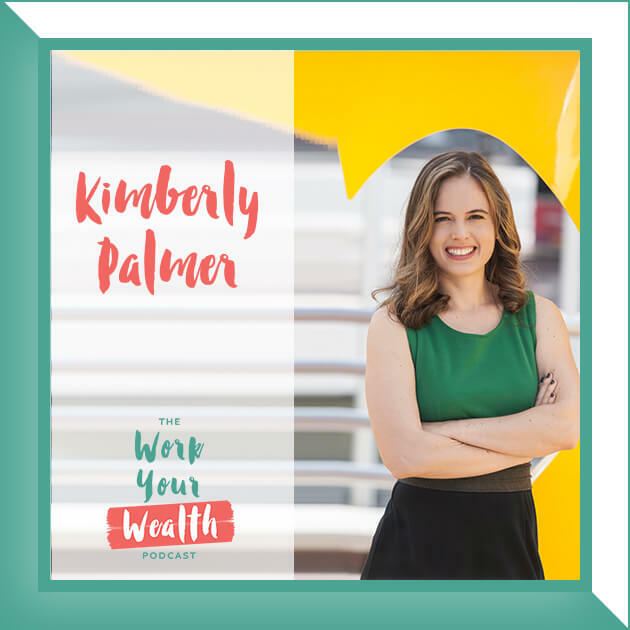 Ericka is the president and founder of Tailor-Made Budgets which she opened in 2005 after she and her husband Chris climbed their way out of nearly $100,000 in debt. 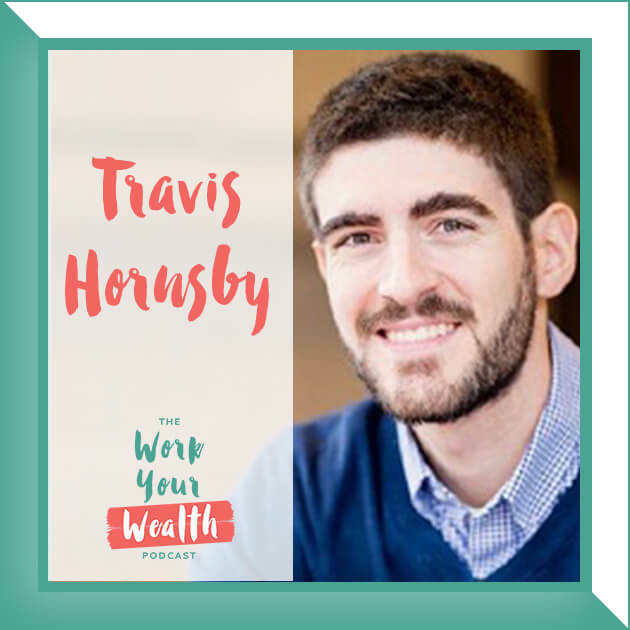 She became a certified financial coach by Dave Ramsey’s Lampo Group in 2006 and combines her passion for helping people with creative debt reduction techniques so everyone can have a path to financial freedom. 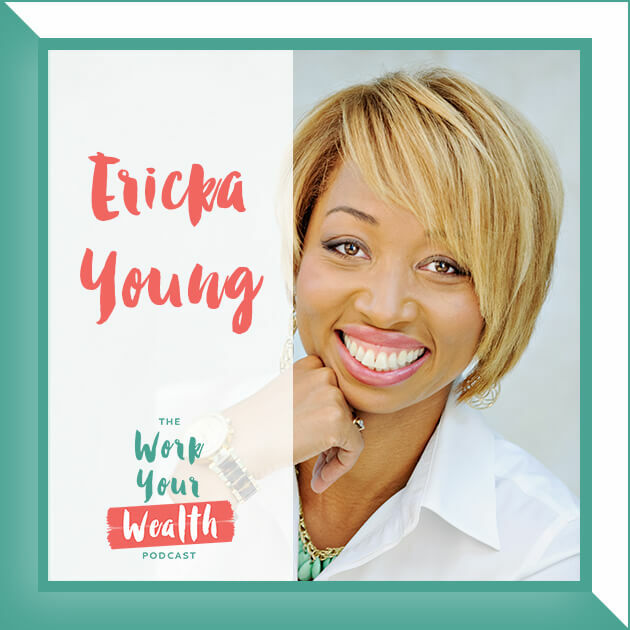 Ericka is a recognized financial expert who inspires people to significantly improve their finances, family and their future with a solid plan. Ericka’s Best-Selling book, Naked and Unashamed: 10 Money Conversations Every Couple Must Have was released online in February 2017 worldwide. 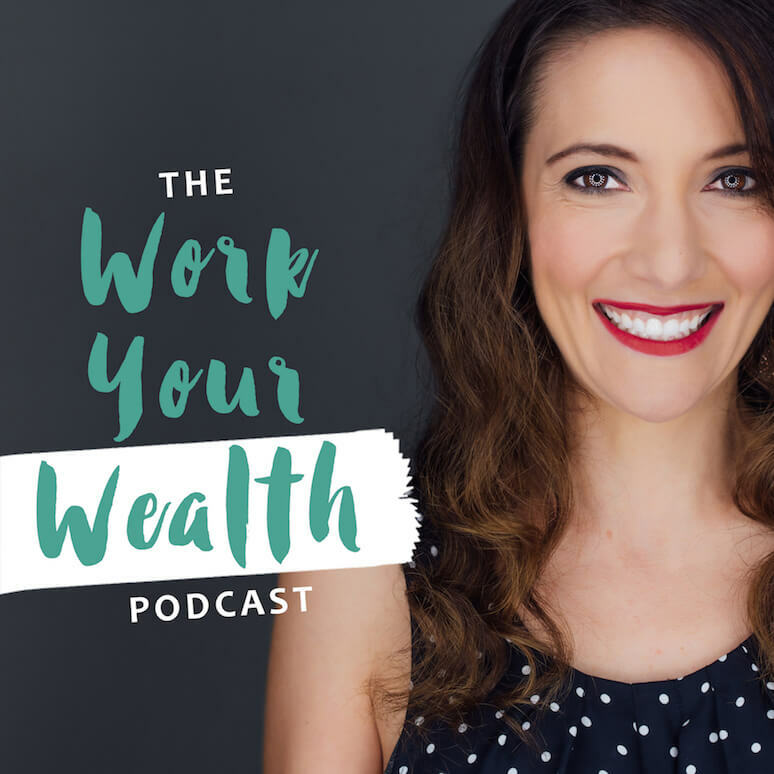 She currently teaches her message of debt freedom through her e-newsletters, personal and group coaching, workshops and speaking engagements. Ericka, Chris and their two teenage daughters, Faith and Olivia reside in Fishers, IN.